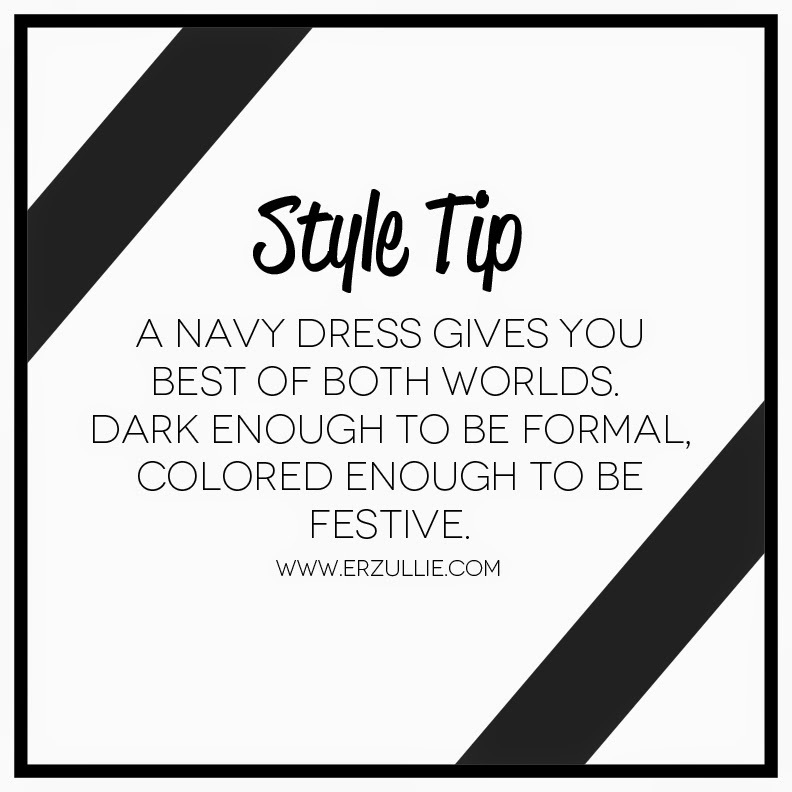 Erzulliestas are all about personal style, and one way of spicing it up is with some trends. But how much trend is too much? Just pick 1-2 trends that goes very well with your personal style and you got yourself an awesome look! So if you are a minimalist black chic girl, pair it up with some leopard printed clutch or shoes and you got yourself a well balanced ensemble. “I am now more comfortable in my own skin.” – Kat Lopez, Raising the Curve interview. This is what she said when asked how it felt now that she was renewed as an Erzullie Icon for 2014. True enough. 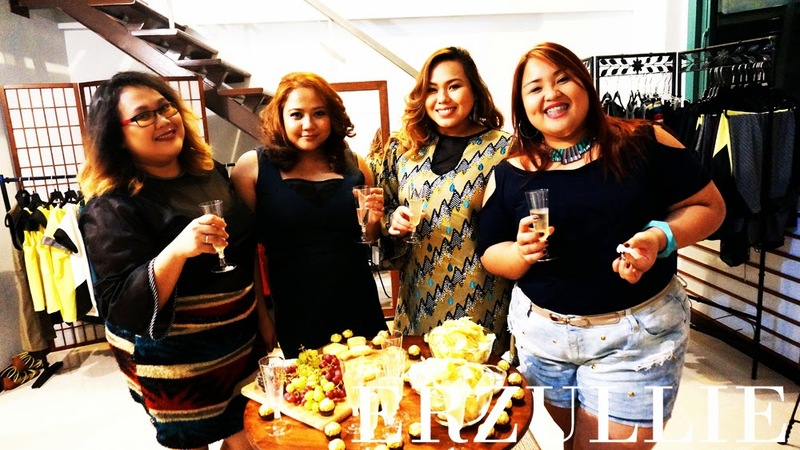 As time passed by, this plus size model bloomed into an artistic and expressive being. We love it. So fierce. 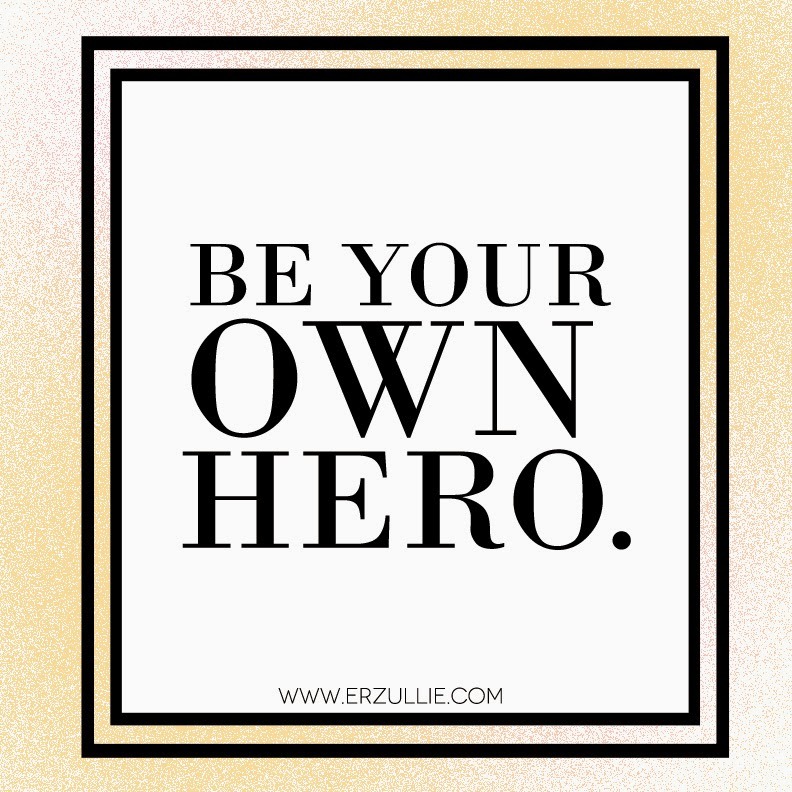 Because every Erzulliesta needs a soft reminder every now and then. Know your worth ladies. You are worth the call. You are worth the time. You are worth the text. 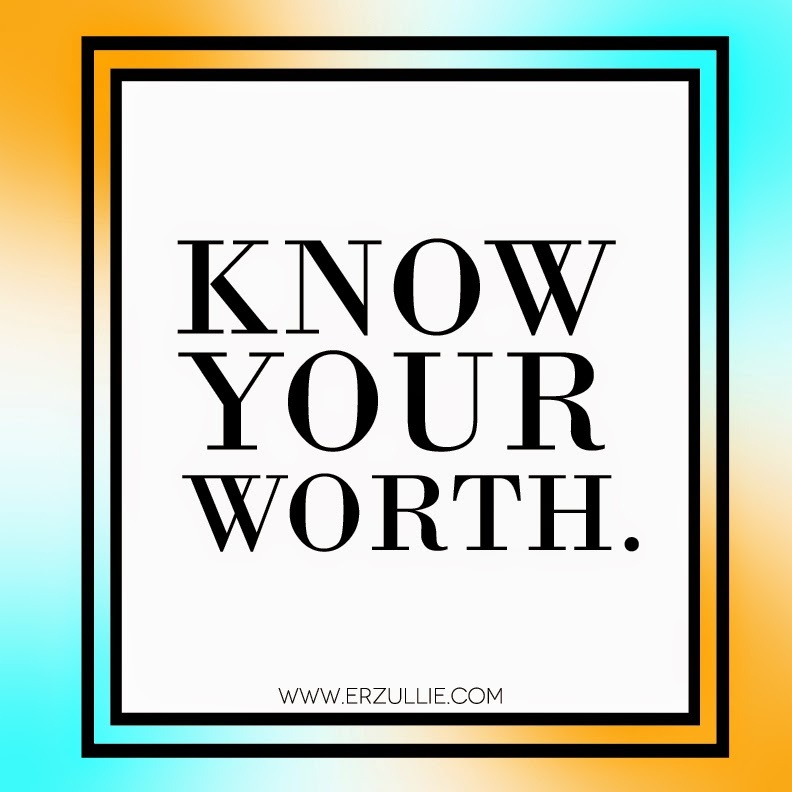 You are worth what you think you are worth. It starts with knowing and owning it. 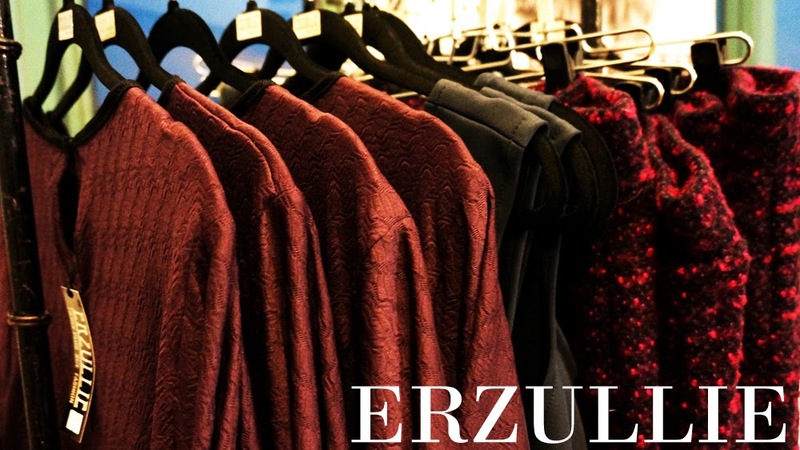 Spice up your Corporate style with these pieces from Erzullie! 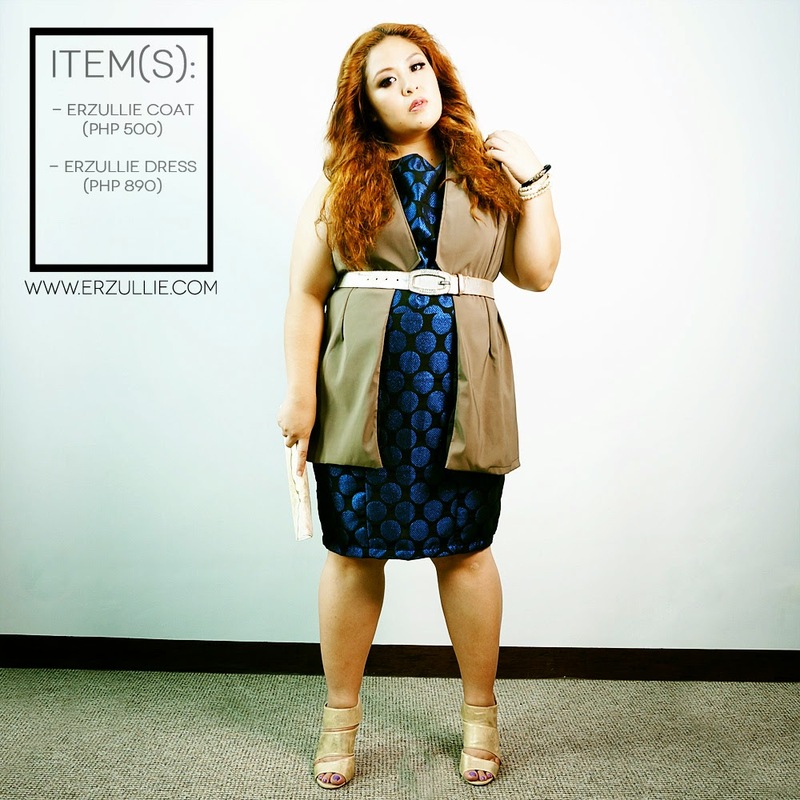 Erzullie Corporate 2015 dress paired up with the Erzullie Pre-Holiday 2014 coat. Both are available at the Erzullie Showroom, Legrand II, Eastwood City, Quezon City. Book your appointment now! 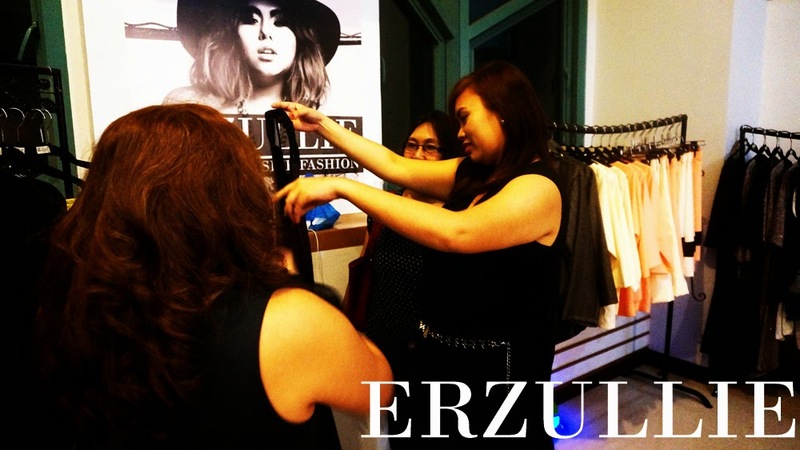 Last March 14, 2015, Saturday, Erzulliestas gathered at the Erzullie Showroom, Legrand II, Eastwood City, Quezon City to view and shop the Resort 2015 collection in advance. 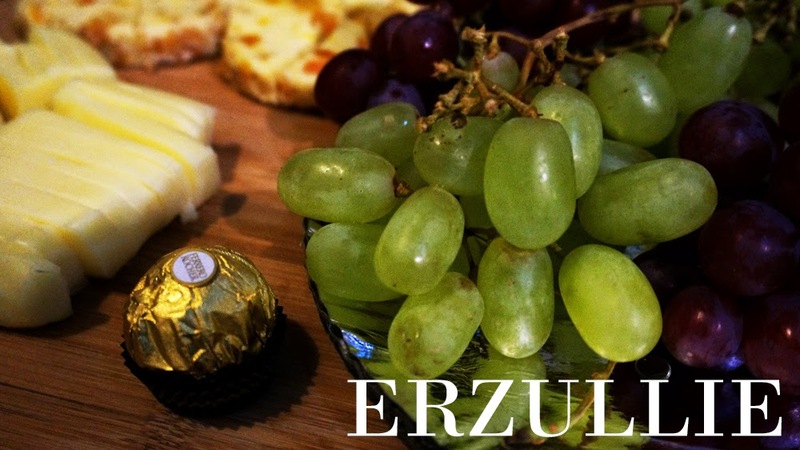 We would like to thank all of the Erzulliestas that went and supported the event. See you again in the next one! THE NIGHT ENDED WITH A FIERCE SHOPPING EXPERIENCE. SOME STYLE ALREADY GOT SOLD OUT. THANK YOU! 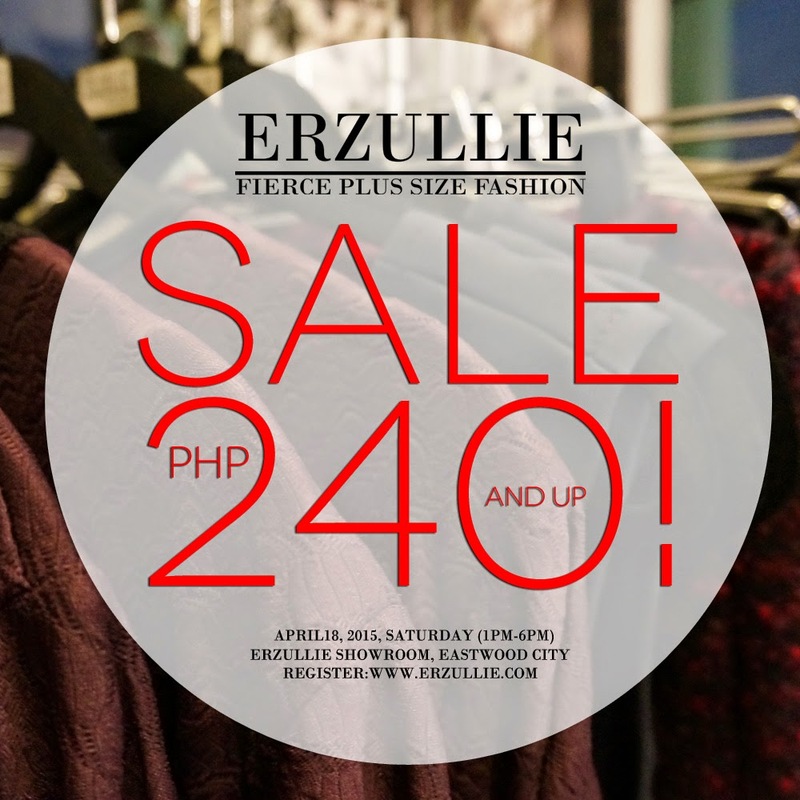 Want to get your fierce plus size fashion? 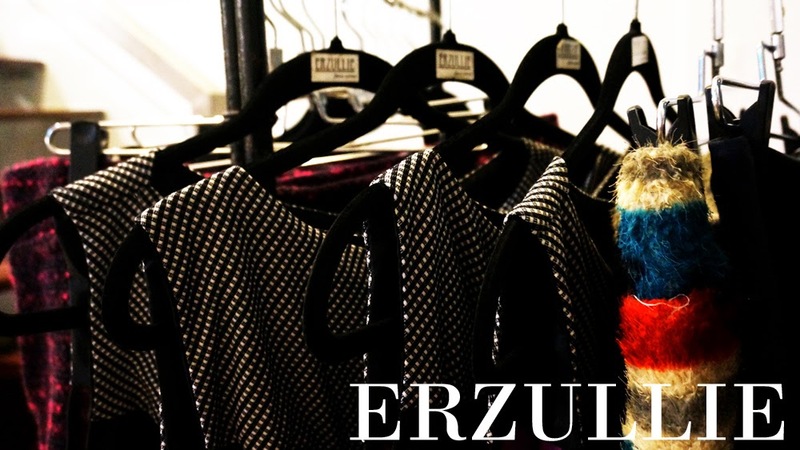 Book an appointment for the Erzullie Showroom today! Oh wow! It’s already April! Time flies indeed when you are being fierce. So, ladies, we just want to announce that we have been back online since March 30, 2015 and have already processed all appointments and orders online. Looking forward to seeing you ladies this month!